Dye transfer prints are renowned for their outstanding color depth and stunning quality that is unlike anything else. Starting out as a black and white print, the colors are individually hand rolled on with film-like sheets called matrix film that is soaked in tubs of cyan, magenta, and yellow dyes. Requiring extreme precision every step of the way, if any of the matrix film is off by the tiniest millimeter when being rolled onto the final image, the whole photo is ruined. Not only are platinum palladium prints known to last for a thousand years, but each print is a unique piece of art with beautifully deep monochrome shades. In short, the necessary chemicals are mixed and “painted” onto the printing paper. After the paper has had time to dry, the film negative is put on top, and together, they are placed in a special UV light machine. Afterwards, the image is put in a tub of water and the chemicals used to develop the image are thrown onto the paper. The image develops immediately. For the platinum palladium print, I took the portrait of the lady in the swim camp. I found a swim cap from the 40s that had never been opened. It would be more authentic I thought; I wanted that photo to literally look like it could have been taken in the 20s or 30s. The print does something to the image. It gives it something special. You don’t understand it until you do it. Starting out as a pro rollerblader in his youth, Los Angeles-based image creator Tyler Shields traded in his skates for a camera and started to film and photograph skaters and create music videos when he was 17. As he began to shoot more and more, he looked into the top of the line camera and came across Hasselblad. “If it’s good enough for the moon, it’s good enough for me,” said Tyler about his first Hasselblad 500C. Exploding cars, covering models in paint, and hanging out of a window on the fourteenth floor of a hotel are normal days of work for this raw, innovative artist who goes to any lengths to get his shot. See more of Tyler’s work here. Sign up to our mailing list for more inspirational stories. Audrey Hepburn. James Dean. Elizabeth Taylor. 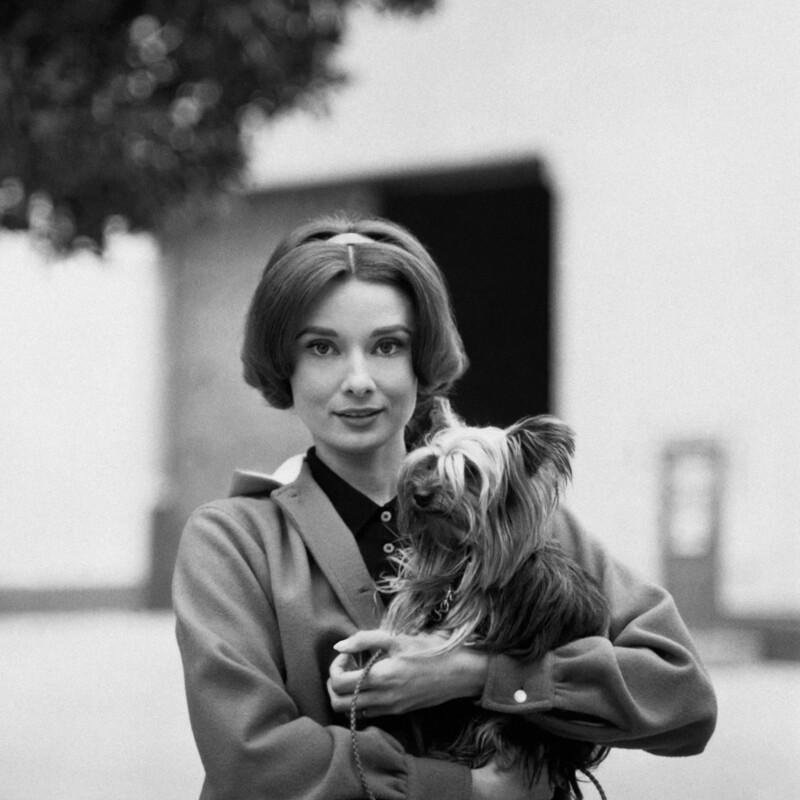 Iconic American photographer Sid Avery photographed them all, many of the shots taken with his Hasselblad 500C.